We do a Potential Study and suggest an improvement program. 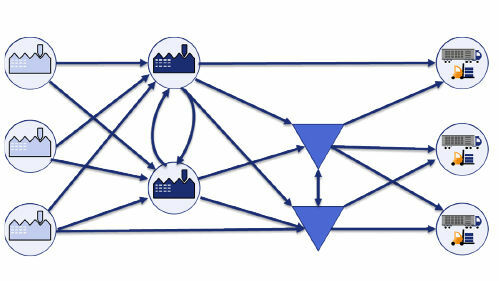 How does an optimal future structure for production and logistics look? What should we produce where? 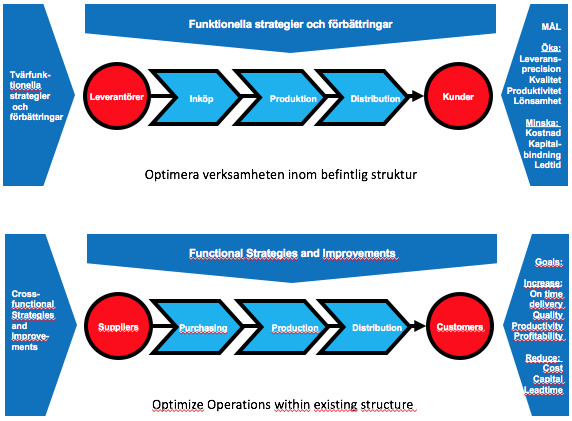 What can be done to optimize operations within the existing structure? How does an optimal future Footprint for production and logistics look like?